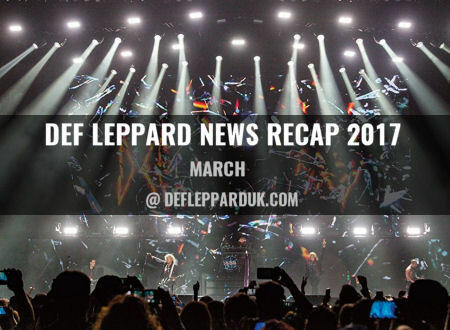 Welcome to recap of all things Def Leppard in the year 2017 continuing with the month of March. 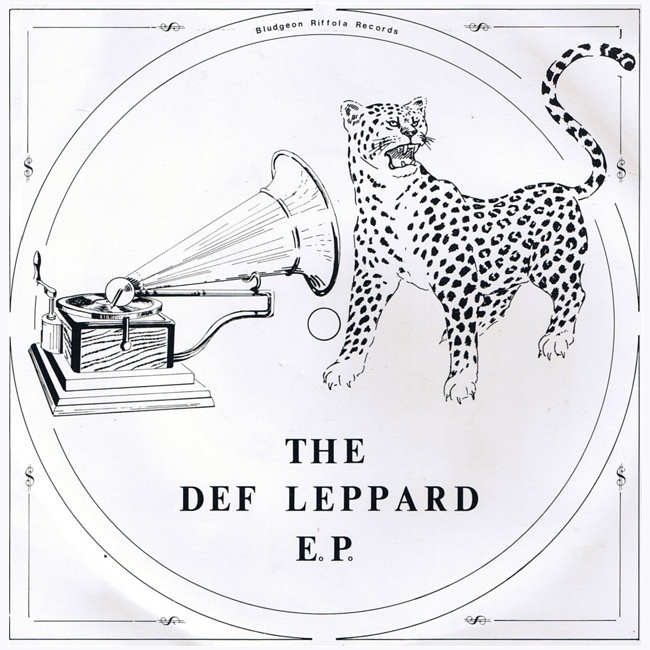 In March it announced that the original 'The Def Leppard E.P.' would be reissued for Record Store Day 2017 in April. The first time it would be released in 12 inch format and featuring the band's first ever studio recordings. 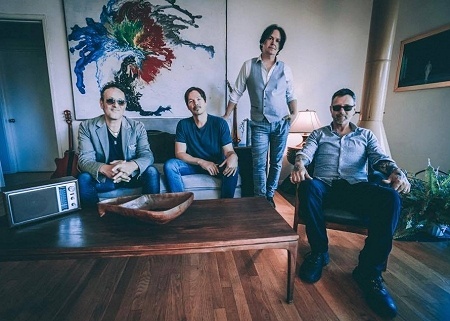 The band also confirmed an appearance at the Rock In Rio festival in Brazil for September during what would be their first South American tour since April 1997. 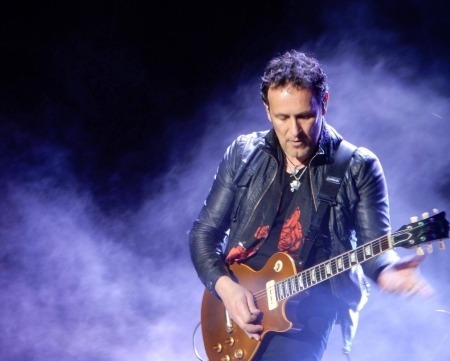 Vivian Campbell followed up his album news by saying that 2018 would be "a big touring year" for the band. Vivian Campbell said during an interview that the next Def Leppard studio album would probably be released within two years. The band were confirmed to play the Rock In Rio festival in Brazil in September alongside Aerosmith. 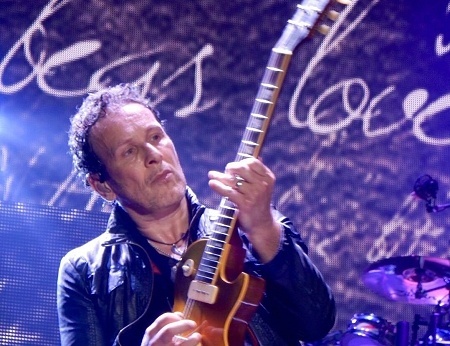 Vivian Campbell's side band Riverdogs revealed the title and release date of their 'California' album. Their first release since 2011 and first full album since their self-titled debut in 1990. The first rumours of a South American tour surfaced with news of shows in Brazil, Argentina and Chile for September. 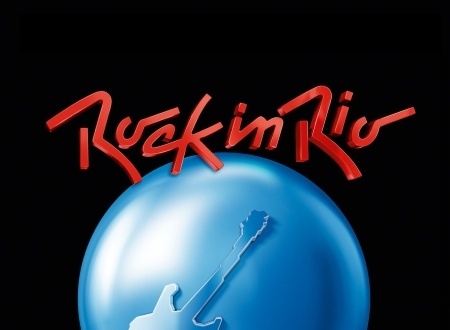 Including a date at the famous Rock In Rio festival 27 years after the band had pulled out of the original January 1985 event. 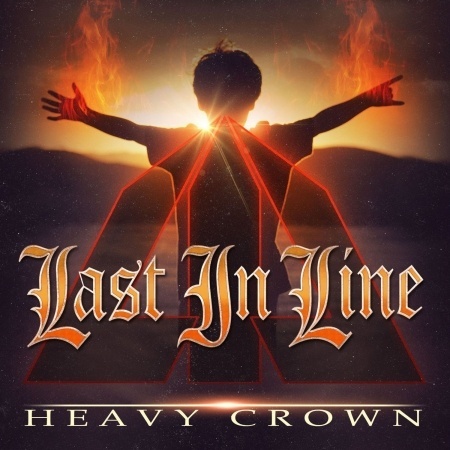 Vivian Campbell and Last In Line announced more dates for their US tour and shows in UK/Europe. Phil Collen gave an update on the album he has produced and co-written with Tesla and declared it the "rock album of the century". Phil Collen revealed the band were working on a new song written by Sav and again talked about new music and touring in 2018. A reissue of 'The Def Leppard EP' was announced as a special release for Record Store Day 2017. Issued for the first time as a 12" and a replica of the original seven inch from January 1979. Phil Collen shared the band's plans for 2018 with news of a world tour and the recording of new music. 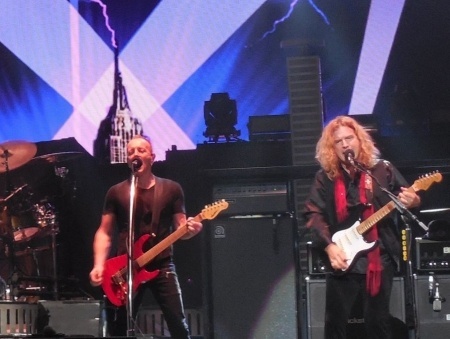 He stated there would "definitely be some new Def Leppard music next year". 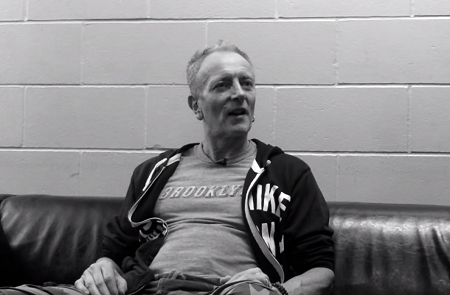 Phil Collen mentioned the band writing and recording new music in 2018 during an interview to promote the live DVD. He also said some new material would be released in the new year. 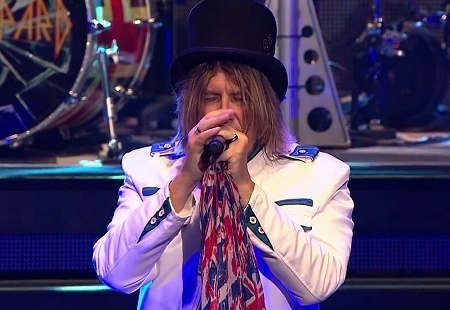 Joe Elliott commented on his interview with Brian Johnson which had been filmed in Dublin earlier in the week during his Planet Rock radio show. New backstage interviews were released on YouTube to tie in with the 'And There Will Be A Next Time...Live From Detroit' concert film. 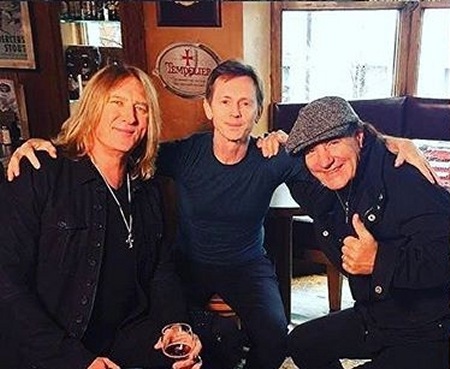 Joe Elliott was reported to have filmed an appearance for a new show presented by AC/DC singer Brian Johnson in Dublin. 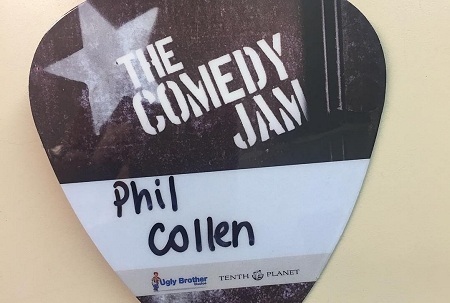 Phil Collen was announced to appear on US TV show 'The Comedy Jam' in April. Visit the March 2017 News Section to view all the news stories in full.